Traveling or backpacking, business tour or for leisure, sometimes can be hectic and bring in some bad experiences too. 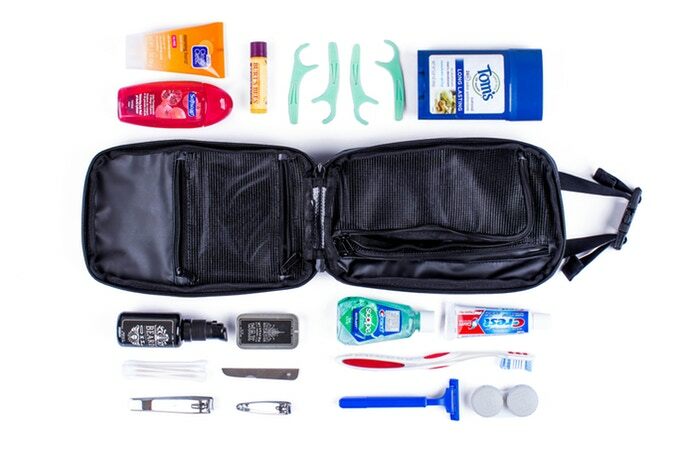 According to a survey, the most forgettable item while traveling is actually the toothbrush. Even if we make a list of things we want to carry with us, we do tend to forget one or another. 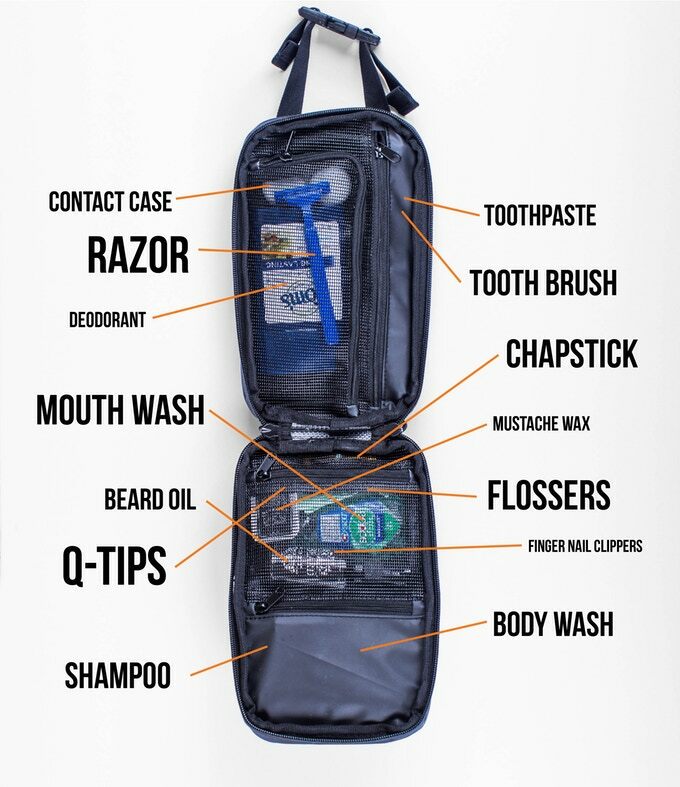 And the solution we find is to pack grooming products and other necessity together either in a zip lock pouch or a kit. To solve this problem, Gravel has come up with a small, compact and unique idea to make sure you will have a wonderful experience in your next travel. 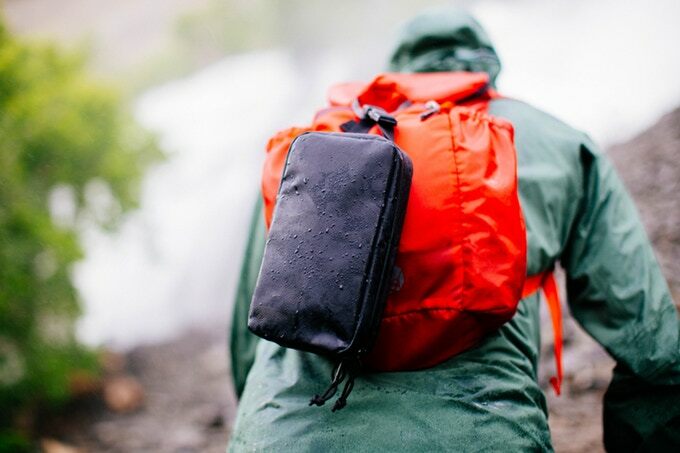 Gravel Toiletry Bag is a kit to solve your problem while traveling. A bag that comes handy to all your needs from organizing your shampoo to keeping your toothpaste intact in a single place without spilling all over the bag. For example, it prevents your toothbrush rubbing against nail clippers. Also, it gives the extra space for your luggage too! This bag is different – How? 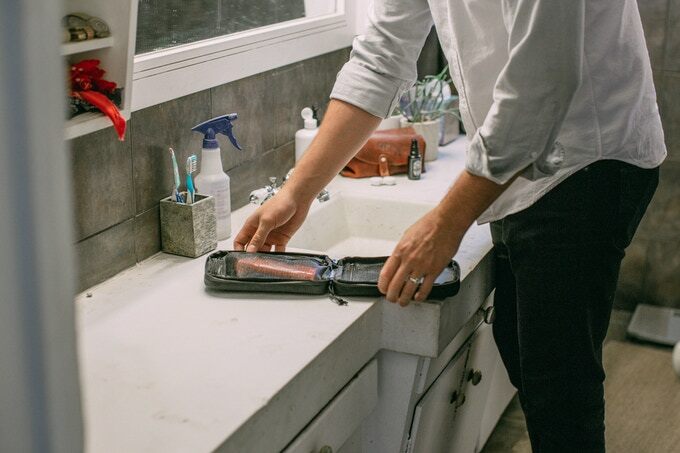 Unlike the normal toiletry bag in the market, where you just have one or two compartments for keeping all your items, Gravel Toiletry Bag comes with a dedicated storage compartment for all your stuff. 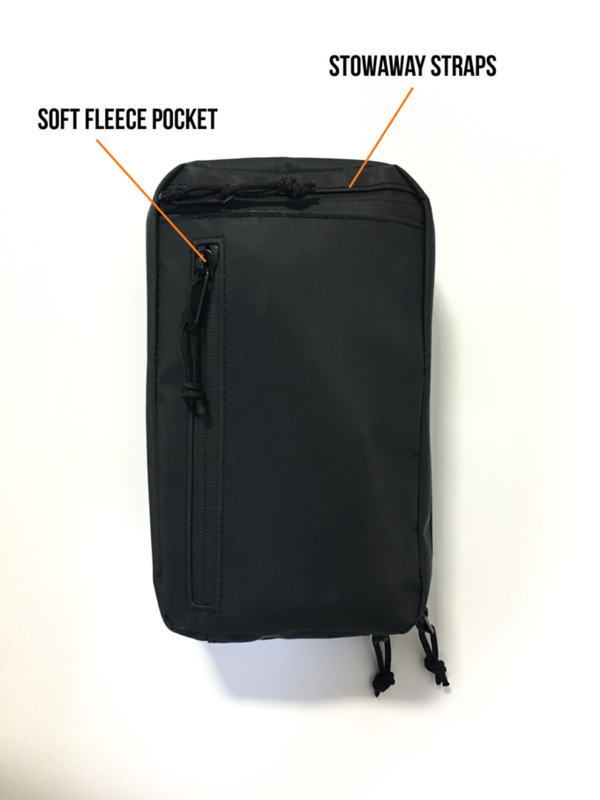 The sturdy, sleek, adaptable bag has been designed to keep toiletries organized and to solve some of the problems faced while traveling. Stowaway Adjustable Strap and Buckle — Not every time put things in a bag and move on, sometimes you need things handy and this stowaway adjustable strap is the best thing which can be adjusted anywhere, anytime. Each strap length is 8.5″. This bag has a weight of only 7.23 oz. 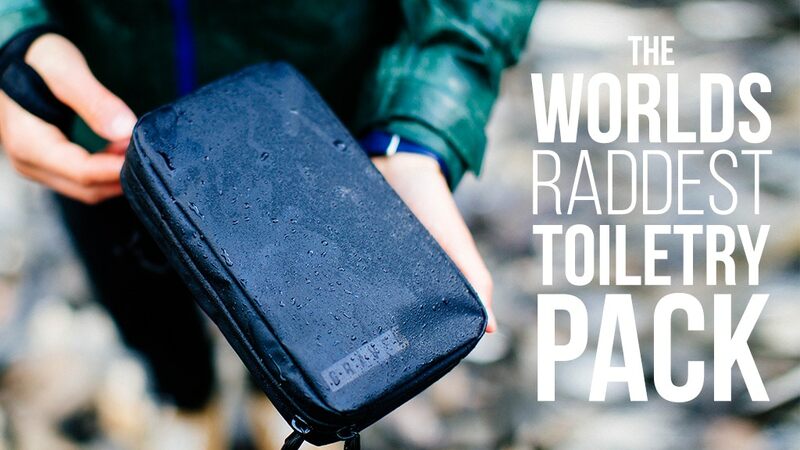 To make sure the quality and durability of the bag, the outer shell of the Gravel Toiletry bag are made of Tarpaulin PVC, A non-toxic material used for many dry bags. Therefore, the bag is so strong that to resist beatings, washing and allow to expose to direct sunlight. Poly and PVC mesh is used to make it washable and durable. Thermoplastic Polyurethane is used to seal the toothbrush pocket and lower waterproof pocket lining from rest of the bag compartment. Poly and Thermoplastic Elastomer is used for inside lining. Cons — What are the negative points? For now, electric trimmers could not be fit inside the bag, which in coming days will have a solution for this. The wet toothbrush will start stinking if kept covered for a long period. Therefore, the team is currently working on the issue. 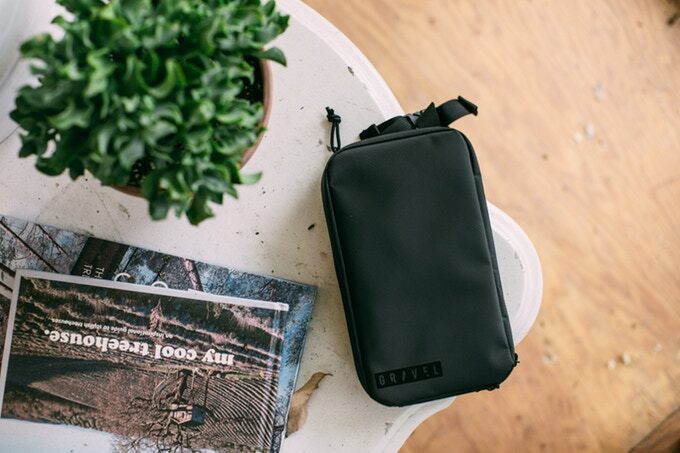 Gravel Toiletry Bag is now available on Kickstarter starting at $39 for their early bird sale. With that, you can save $10 from the future retailing price of $49. Check the link below for latest price and availability.